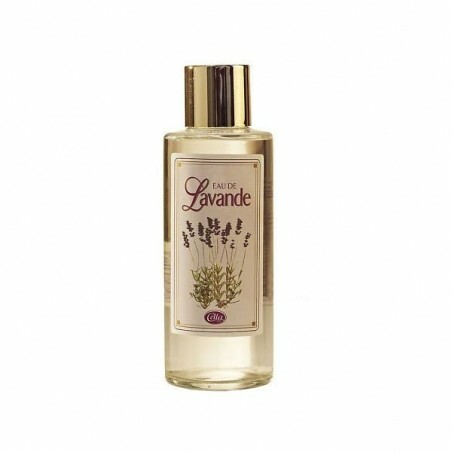 Cella Milano Eau de Lavender 250ml. This sweet scent will leave you feeling relaxed and clean. 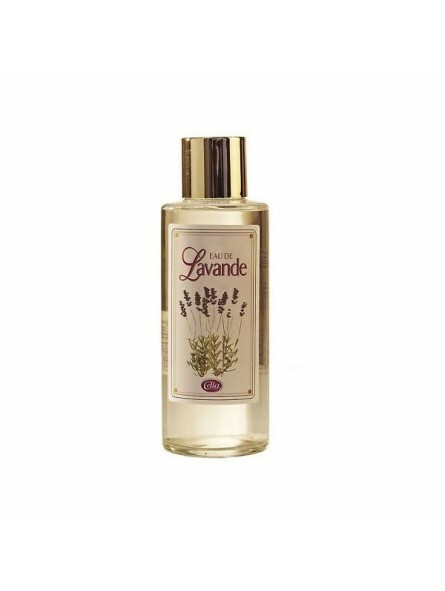 Once opened, the aroma will take you on a journey to the lavender fields in Provence. It is suitable for all the family. It has been elaborated using traditional techniques using the same formula as back in 1897.